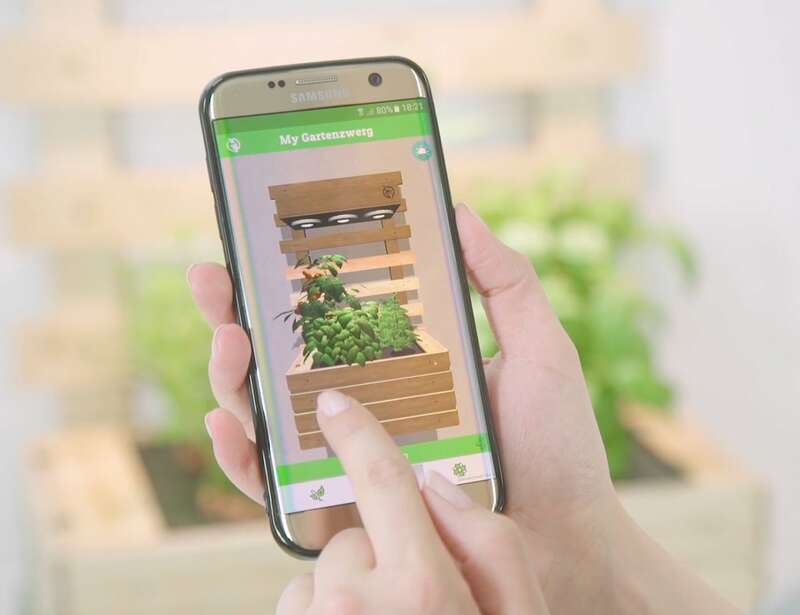 Achieve an awesome garden right at home with the Gartenzwerg Smart Personal Gardens which makes it easy for you to have a green thumb. 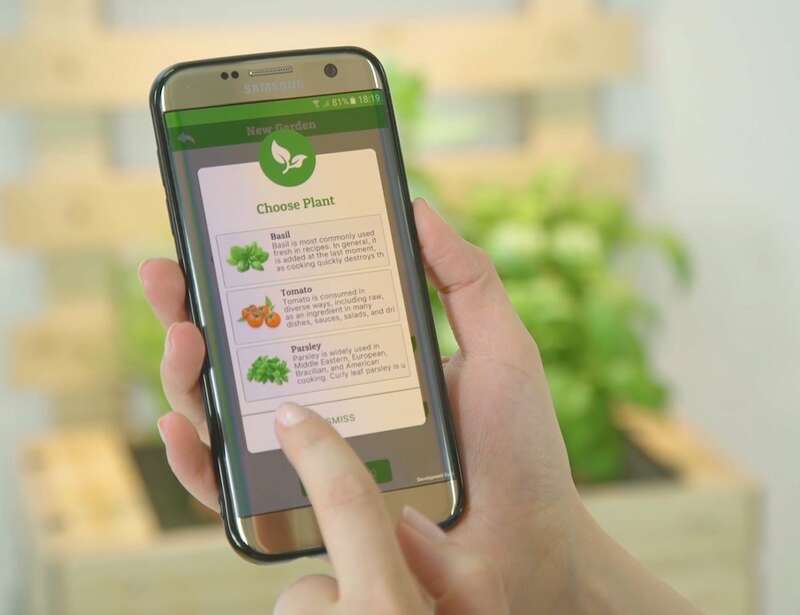 Achieve an awesome garden right at home with the Gartenzwerg Smart Personal Gardens. 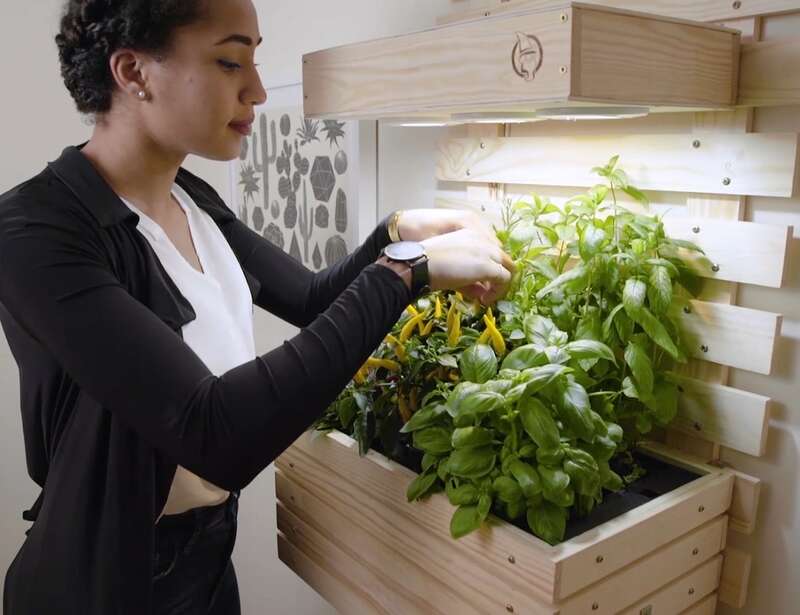 Combing cutting-edge IoT technology and a minimalist aesthetic, this smart garden makes it easy for you to have a green thumb. 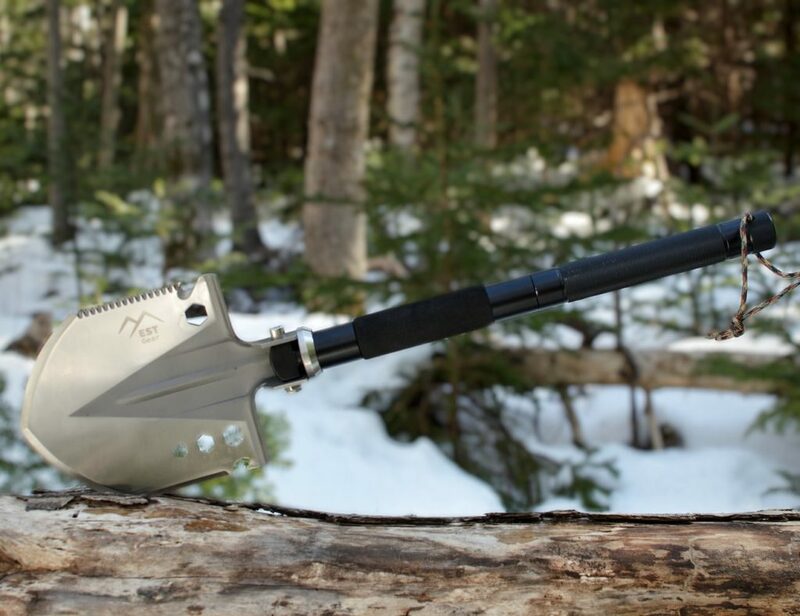 The Gartenzwerg pairs with an app to give you unprecedented knowledge about your garden. 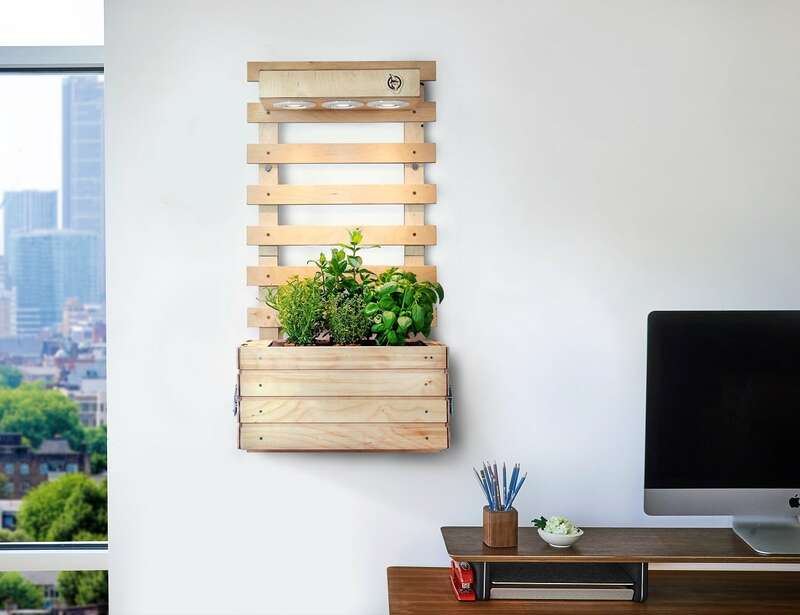 Self-watering, the garden actually lets you know the water level so you can control it yourself. 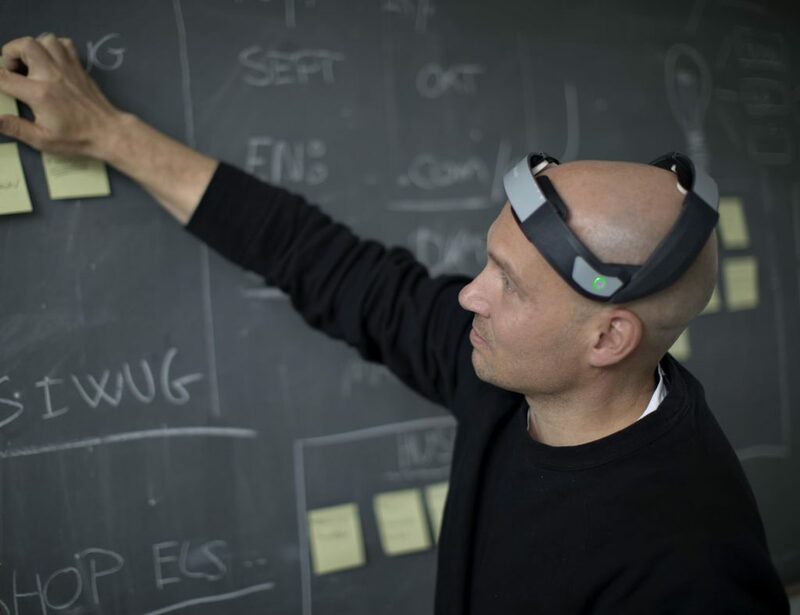 In addition, it also manages the temperature and humidity as well as light spectrum and intensity. 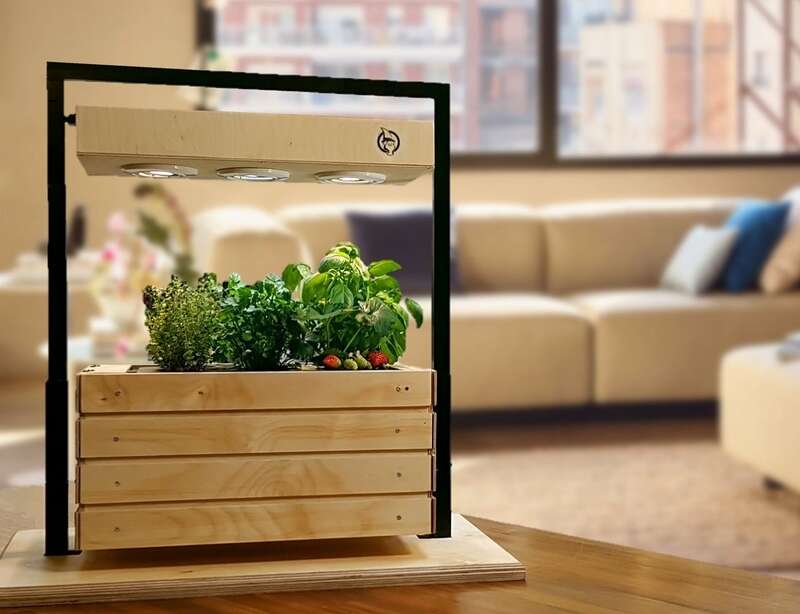 With built-in movable lights, your plants and herbs can truly flourish. 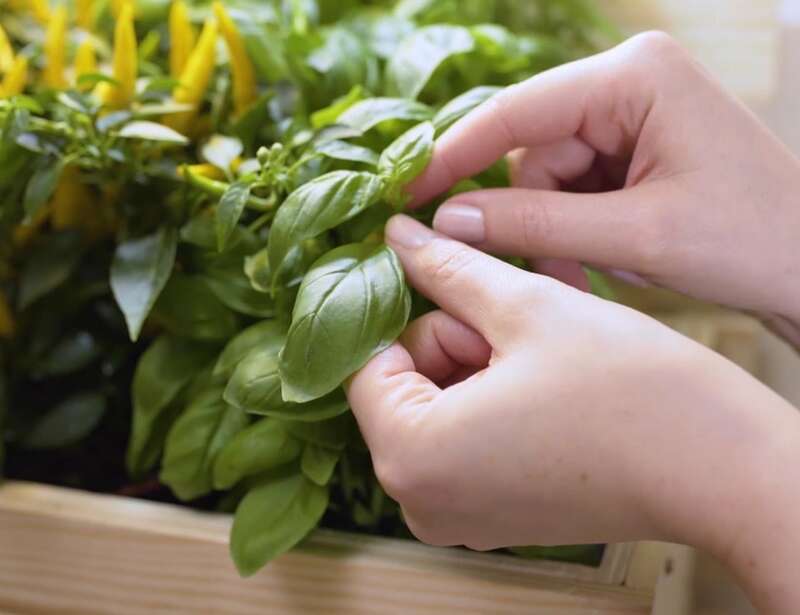 In fact, thanks to the perfect growing conditions, everything will grow up to three times faster even while saving 90% of water. 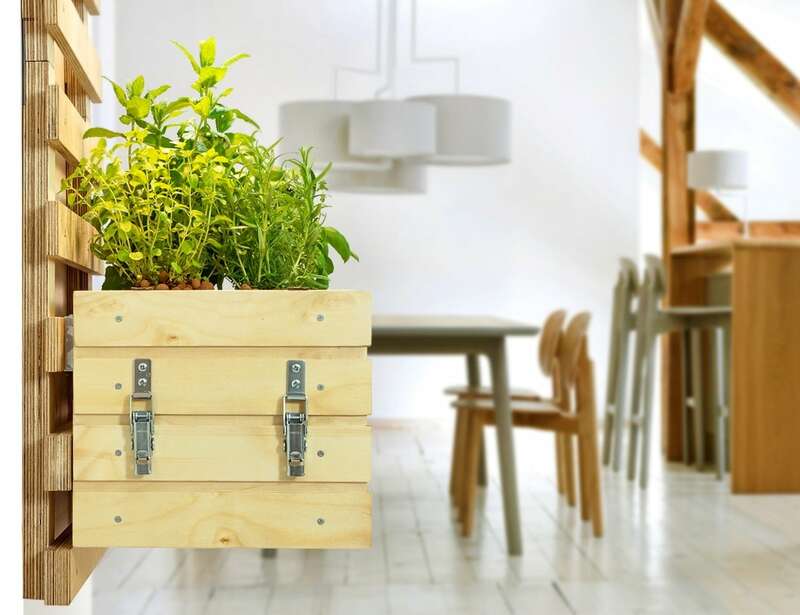 Perfect for adding some healthy options to your home cooking, the Gartenzwerg lets you grow any time of the year. Available in two designs, this fully automated garden is as beautiful as it is simple to use.